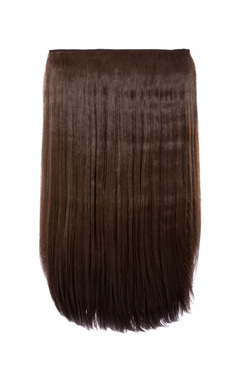 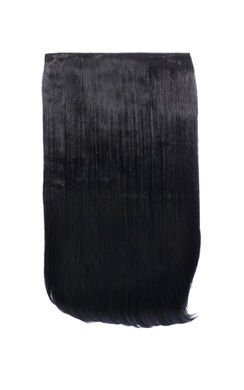 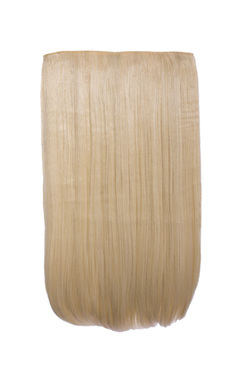 For a sleek and chic look this season - we are obsessed with our straight weft hair extensions. 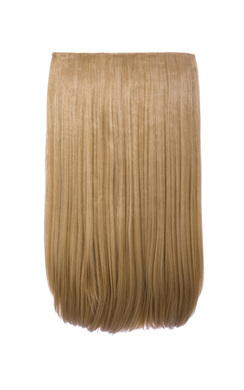 Our clip in extension gives you both length and volume, what more could you ask for? 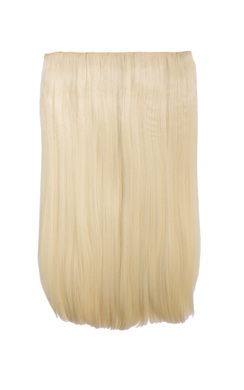 With a simple clip fastening, these will spruce up any outfit, it’s just up to you whether you want to have long straight sleek hair or pop it in a pony for the ultimate modelesque look. 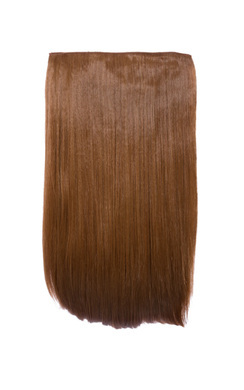 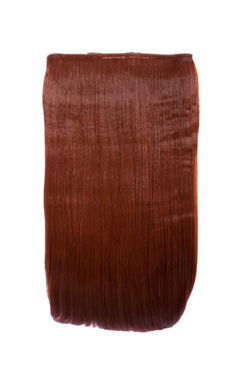 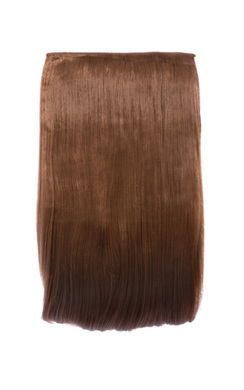 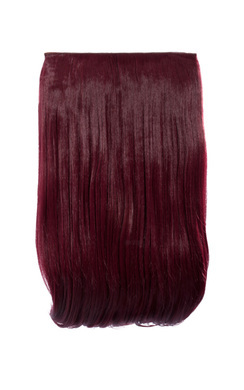 Available in all colours from reds, brunettes and of course blondes there has bound to be a colour to suit your own locks! 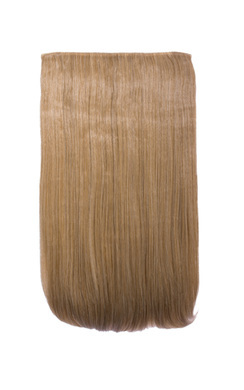 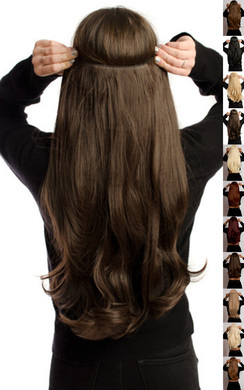 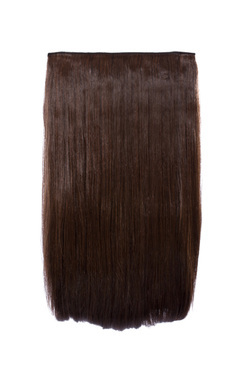 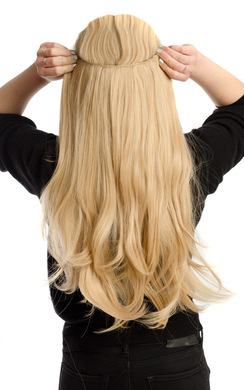 Browse our great range of straight weft extensions now and give yourself a new look - you know you want to !